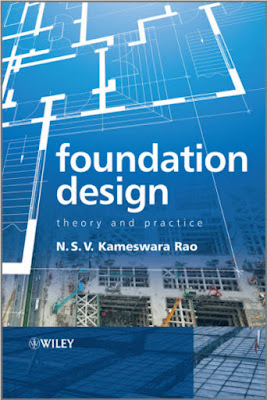 performance of the superstructure, a proper foundation is essential. 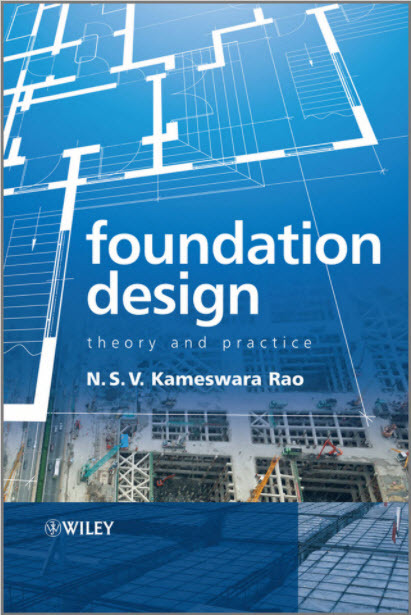 properties, tests and design parameters needed for the analysis and design of foundations. are also given in this chapter.